Our longing for simplicity, clarity, and relaxation often leads us into nature. Hide and Seek showcases the most beautiful places for satisfying this longing. More and more people are yearning to live in harmony with nature. Yet they don’t want to give up their homes in the city or make radical changes to their lives Instead, they are creating their very own retreats in nature. The furniture, décor, and feel of these highly individual structures offer their owners an exceptional, yet convenient way of escaping from their urban routines. The right concept is more important than a lot of space. The architecture and interior design are rustic, bucolic, and simple ―dedicated to turning a small plot of land into a sanctuary for relaxation. 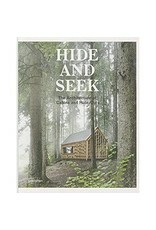 Hide and Seek adds inspiring examples to the range of stunning getaways in nature presented in Rock the Shack, the bestselling predecessor to this book. Whether located in the forest, on the water, or in the mountains; whether light and minimalistic or dark and cozy, the featured retreats exemplify how to create locations that offer calm and balance in our hectic lives. The cabins, hideaways, and homes showcased here meld traditional architecture with modern living in fascinating and surprising ways. Although the individual solutions are very different from each other, all of them respect nature and focus on the essentials. 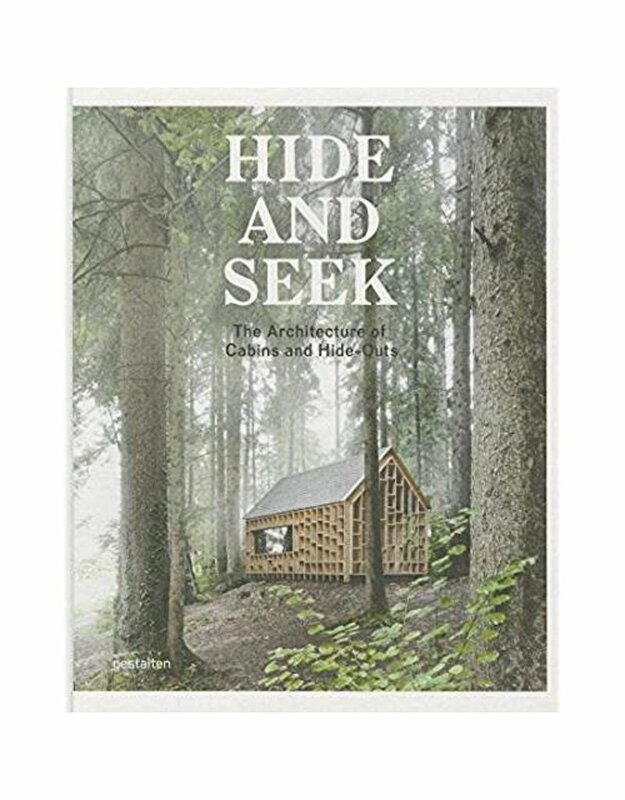 Hide and Seek is a contemporary survey of contextual architecture and interior design that radiates inner strength It not only has the power to bring people in tune with their surroundings, but also with themselves.